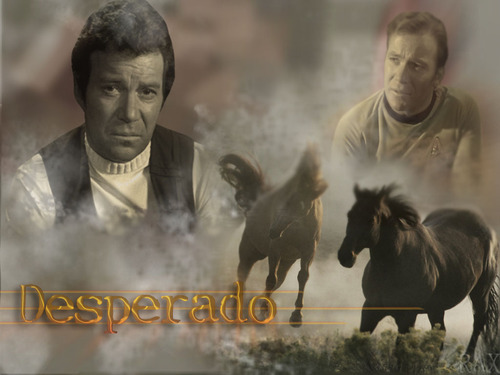 Kirk--Desperado. My first post here. Kirk hình ảnh are from my own DVD screencaps and I did the photomanip, but the horse stock is from &. HD Wallpaper and background images in the Du hành giữa các vì sao club tagged: star trek original series kirk movie captain kirk captain james kirk captain james t kirk.